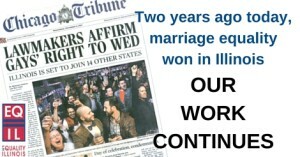 When the Illinois legislature affirmed marriage equality two years ago on Nov. 5, 2013 we knew our work to achieve a lived equality for Illinois and the nation was not over. 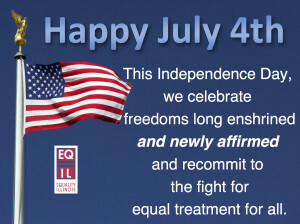 Today and tomorrow, LGBT leaders from 10 states convened by the Equality Federation and hosted by Equality Illinois come together to discuss expanding transgender rights, fighting sweeping religious exemptions, and embracing racial and juvenile justice as LGBT issues. 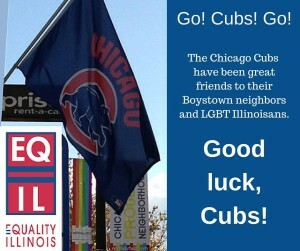 As the Cubs embark on their quest for the National League Championship, we remember that they have been great friends to their Boystown neighbors and LGBT Illinoisans, so much so that they were in the inaugural class of the National Gay & Lesbian Sports Hall of Fame in 2013. 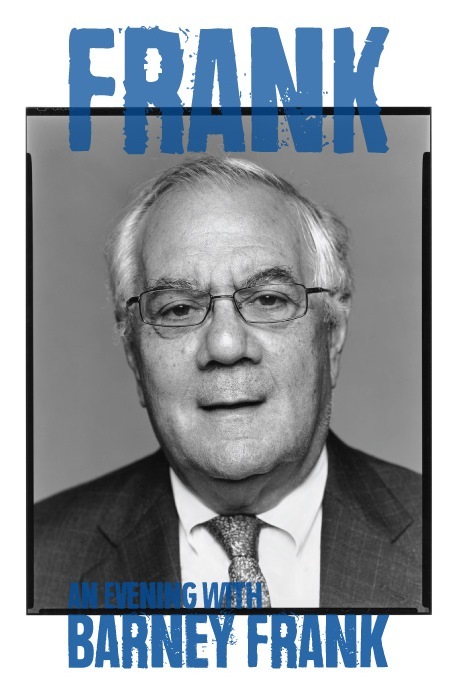 Join Equality Illinois, Center on Halsted, The Book Stall, and Windy City Media Group on March 25 as we welcome former Congressman Barney Frank and hear him speak about his new memoir, Frank. 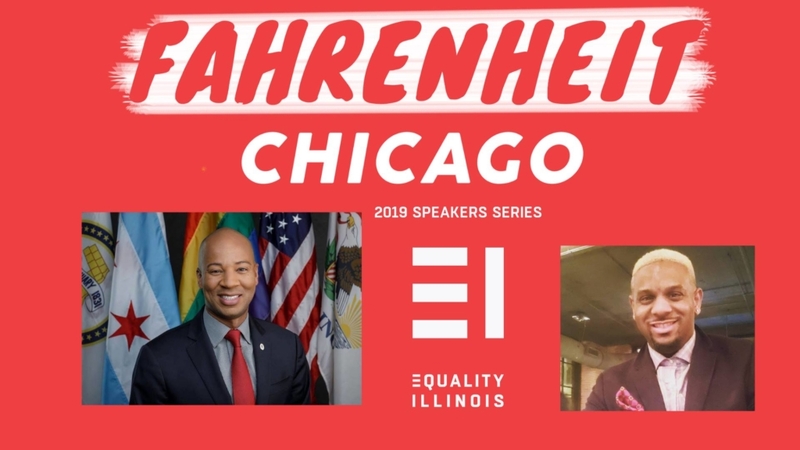 The evening will include a live interview and a Q&A with the audience all of which will be followed by a book signing with Mr. Frank. Seating is limited. Reserve yours today.